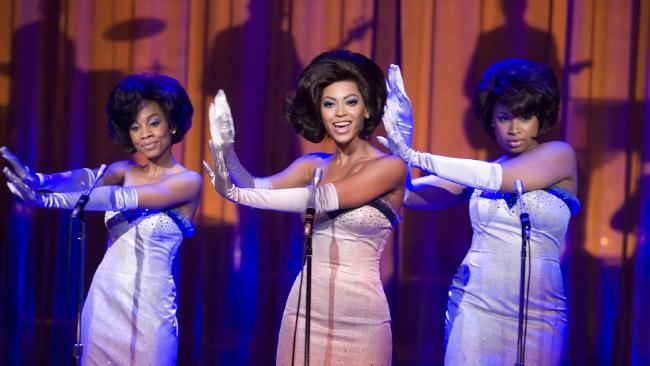 Anika Noni Rose (at left) with Beyonce Knowles and Jennifer Hudson in a scene from 2006 film 'Dreamgirls'. DREAMGIRLS and Disney star Anika Noni Rose has opened up about a shocking incident that occurred when she was asleep on a plane, alleging that a fellow passenger sexually assaulted her. The singer and actor, 45, recounted the disturbing story during a recent radio interview, saying that the alleged perpetrator had not been charged. "I was assaulted on a plane last year and I haven't been able to get this person's name … I was asleep on a plane and I was assaulted by the man sitting next to me," Rose said. "There's a Freedom of Information Act you're supposed to be able to get people's names and I made a report right then with the FBI, and they dropped the case … It's a really tough thing to deal with when something happens to you and you do everything that you're supposed to do and somebody somewhere decides, well, we're not going to go forward with this." Rose, who voiced the female lead character Tiana in the 2009 Disney hit The Princess and the Frog, added: "I was shaken. I was so upset and so hurt and angry. "I wanted to punch that man. And I knew that that would take away from the story I had to tell, so I would hold in everything that I was feeling to be able to tell this story and be heard and taken seriously. 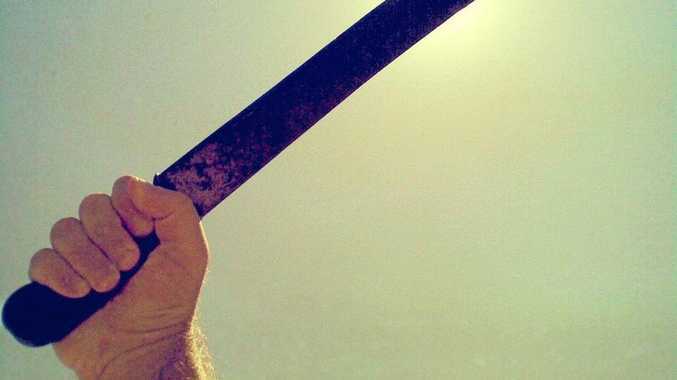 "The amount of care that is taken to protect perpetrators is vastly heavier and stronger than the amount of care that is taken to protect victims. "I'm a woman asleep on a plane. I wasn't dressed up, I wasn't fancy … and somebody felt free to touch me in that moment. You don't have to be in Hollywood, you don't have to be dressed up, you don't have to be a siren." "There wasn't even a, 'Hi, how ya doing?'" When Rose told a flight attendant what had happened, the offending passenger denied the assault. The Dreamgirls star had initially wanted to keep the plane in the air but eventually took a flight attendant's offer that the plane be turned around. The man was removed from the flight once it landed.